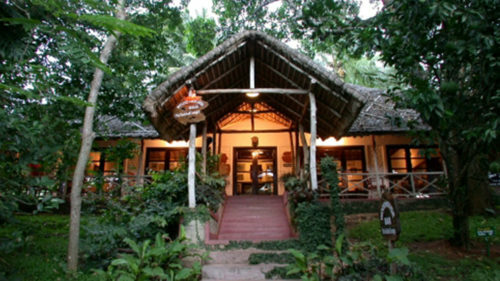 Set high up in the Cardamom Hills of the Western Ghats, Periyar Spice Village is an eco friendly hotel comprising pretty thatched roofed cottages set within a large, lush garden. The hotel is a short drive away from Periyar Wildlife Sanctuary, considered one of the largest wildlife reserves in India. 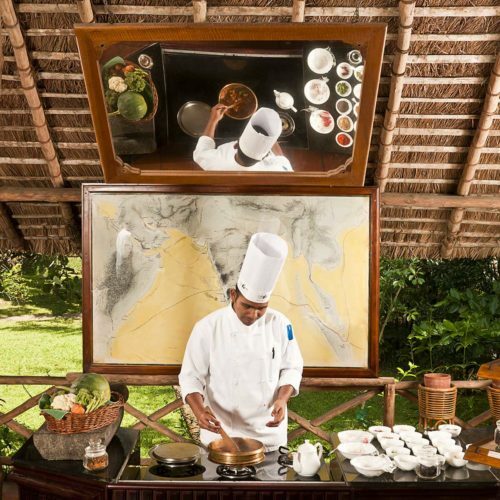 When not exploring the local wildlife you can enjoy the swimming pool, Ayurvedic center or partake in a Keralan cookery demonstration, learning to use the indigenous spices of the region.